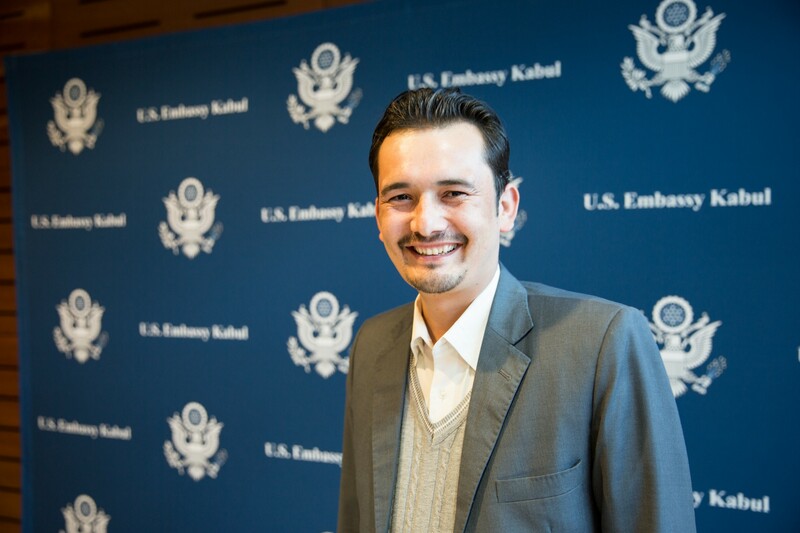 When I sat down for the 14 hour flight to from New York to Dubai in mid-January, I felt a bit nervous that the only screening that we had planned for FRAME BY FRAME in Kabul was the U.S. Embassy premiere. I booked my trip to be in Kabul for two weeks because I knew more could happen once I was on the ground. I took on this strategy partly because trying to plan more screenings in a timezone that was the exact opposite of my own is not fun for anyone. Also, I knew meeting in person with copious amounts of green tea is far more productive and polite than a patchy Skype call. Ultimately, I was hoping in two weeks I could find a way to screen with the president of Afghanistan. Well, it happened — as did so much more. Screening FRAME BY FRAME in Afghanistan was always going to be very limited. My co-director Mo and I promised the photojournalists featured in the film we would honor their safety concerns and never screen the film publicly in Afghanistan. Yes, we want every Afghan journalist to have the chance to see this film, but this was a condition agreed upon from the start for the film to be made. Thankfully, so much can come from holding private screenings with the people who hold so much influence on the future of journalism and a free press in Afghanistan. Screening with Dr. Abdullah Abdullah — Afghanistan’s CEO. Dr. Abdullah hand selected ministry members that he thought would get the most of out the seeing film. The night of the premiere of FRAME BY FRAME in Afghanistan ended in tragedy. Right after the screening ended, news started to spread that a suicide bomber had hit a commuter bus full of TOLO employees on their way home from work. The attack claimed the lives of 7 people and injured 25 others. Seeing the shell of a bus, it was hard to imagine that anyone survived. The Taliban took responsibility — the first direct attack against journalists of its kind. This amount of pain is hard to convey in headlines. That night my head swam with what had just happened leading up to the tragic incident. Dear friends and co-workers of the journalism community had gathered at the US Embassy for the premiere. It was a night of celebration. One embassy representative said this screening was the first time something like this had ever happened at the U.S. Embassy. 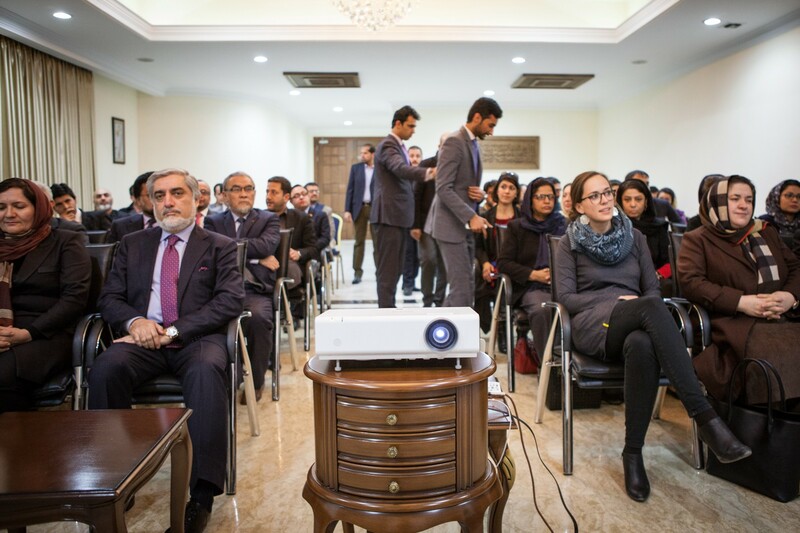 During the screening, I listened as the community of people, who’s fight for a free press parallels that of Wakil, Massoud, Farzana and Najibullah, laughed at all of Massoud’s jokes, sighed at the beauty of this country, and tsked at the actions of those standing in the way of press freedom. As Sardar Ahmad’s dedication came up on the screen, an indescribable feeling of mourning filled the room — these are the people who knew him well. It was powerful, and I have never felt more humbled and honored to be a witness of this community and their strength. Additional screenings set in motion quickly after the premiere. 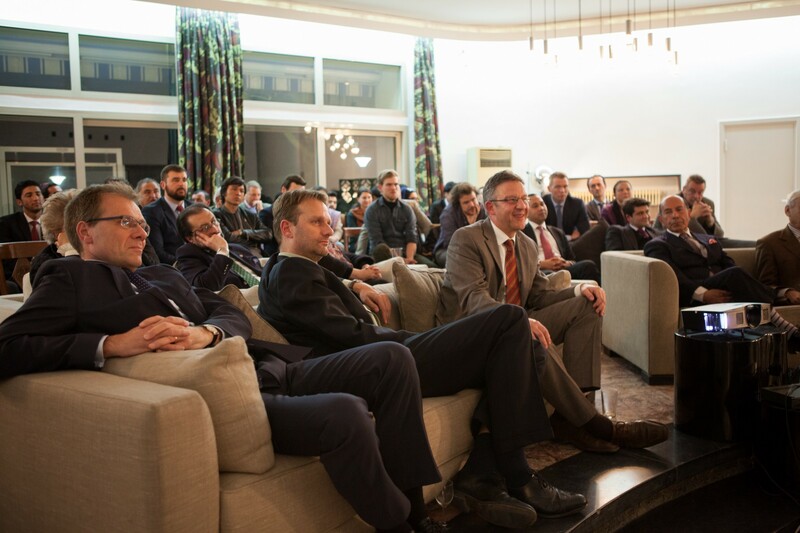 The Chief Executive of Afghanistan, Dr. Abdullah, held a screening with hand selected ministry members and influencers. He spoke after the film and it was clear that the story had touched him. Dominic Medley, the Spokesperson and Head of Media Relations for United Nations Assistance Mission in Afghanistan (UNAMA), set up two screenings for the UN. 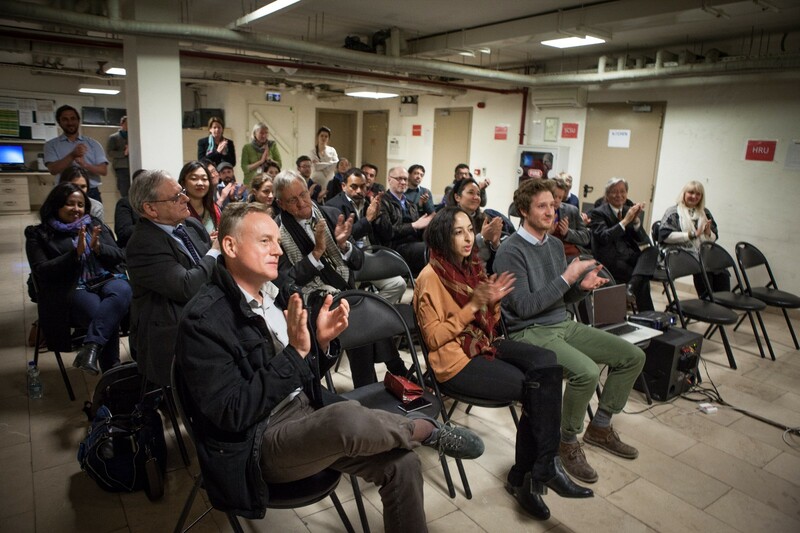 During one of the screenings I looked around the room and found my eyes landing on several foreign correspondents and freelance journalists that have been covering Afghanistan over the years. Massoud did not miss a chance for a selfie with Nicholas “Fink” Haysom — the Secretary-General’s Special Representative for Afghanistan and Head of UNAMA along with Tadamichi Yamamoto the Secretary-General’s Deputy Special Representative for Afghanistan. As I sat down in the dark screening room of the U.S. Embassy screening, I had a little shock when I realized I was sitting next to the French Ambassador Jean-Michel Marlaud. 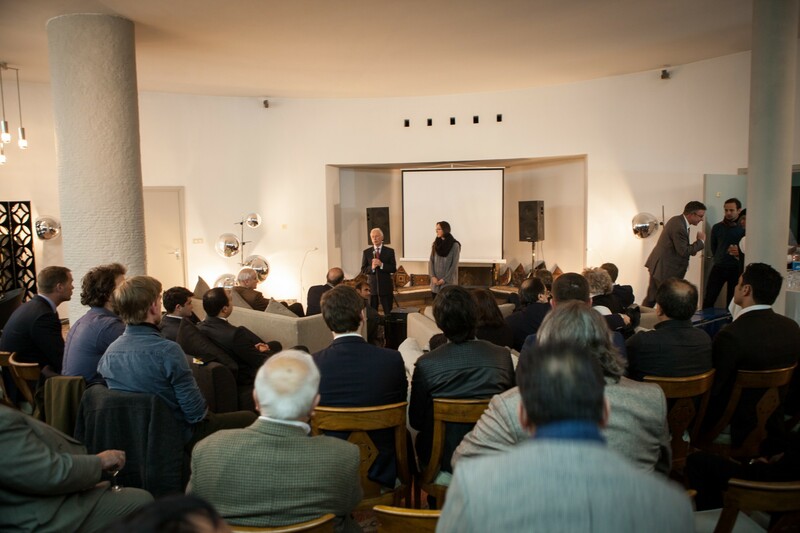 The ambassador loved the film and hosted his own screening in a beautiful room at the French Embassy the next week. 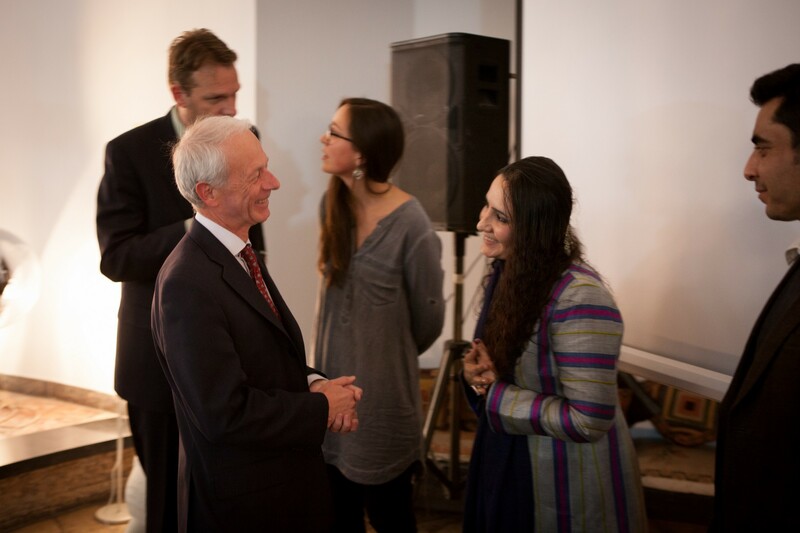 The ambassador has been long-time friends with Farzana and Massoud and he took special care in inviting people to the event. There were ministry members, ambassadors of many nations, filmmakers and journalists within the crowd. 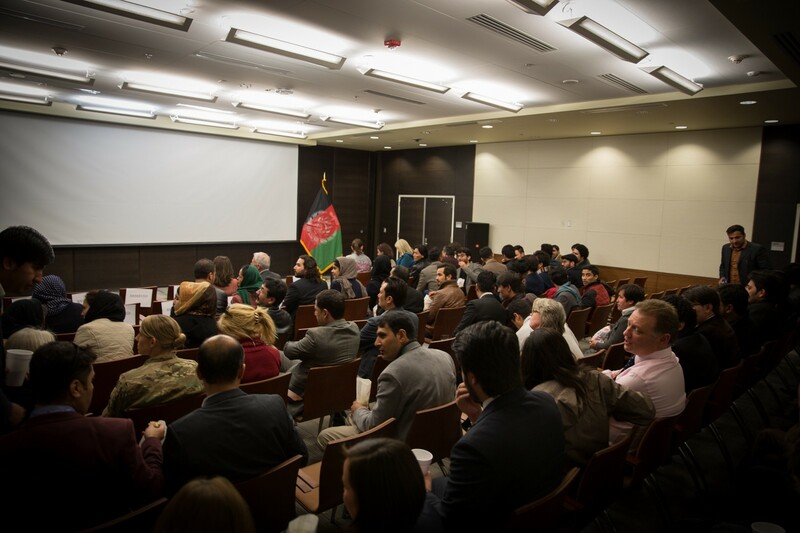 It felt as though the film was embraced by the people in the room and the conversation that followed was both heartfelt and powerful on the state of journalism in Afghanistan. 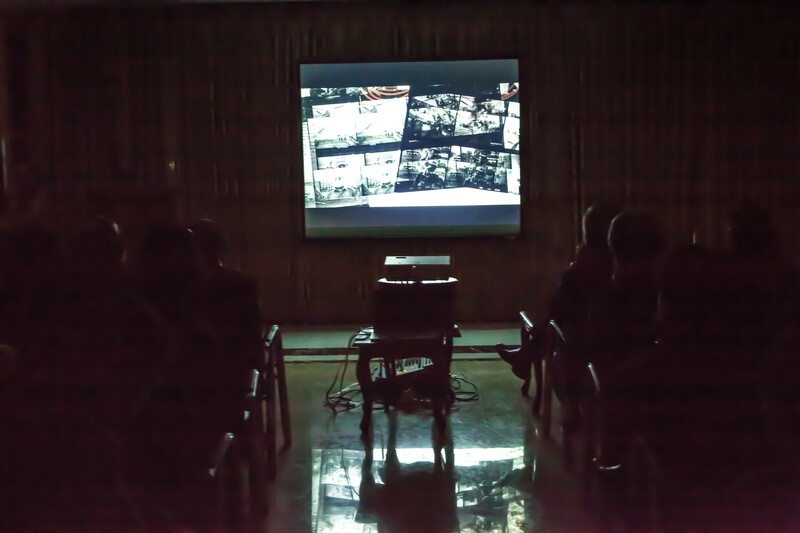 FRAME BY FRAME also screened at compound of the NATO-led mission Resolute Support (formally headquarters of ISAF). After the screening, the public affairs office of RS told me the biggest feedback they received was “I learned more from this documentary than from any other pre-deployment training I received” — This sparked an exciting conversation about using this film as a tool for training for RS. And on my last day in Kabul it finally happened… A screening of FRAME BY FRAME with President Ashraf Ghani and the first lady Rula Ghani. After watching the film, the president gave a statement about his commitment to the arts and congratulated the photojournalists on their daily bravery. The the president’s advisors were also in attendance along with Canadian ambassador Deborah Lyons. 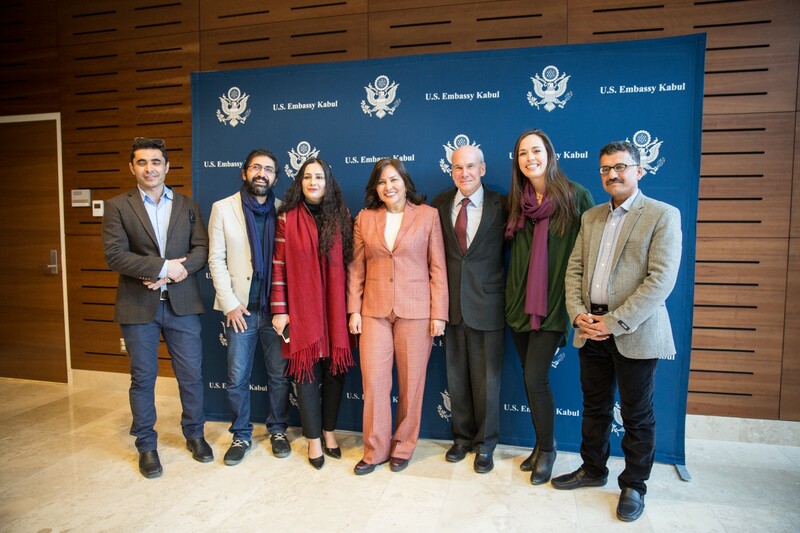 It was an honor to have two of the film’s advisors in attendance: reporter for the New York Times, Mujib Mashal and the director of the Afghan Journalists Safety Committee, Najib Sharifi. Our line-producer Najibullah was also there, without whom this film would have not been possible. As I sat in the palace watching FRAME BY FRAME with such an influential group of people, it began to sink in how far this film has come. It started as a glimmer of an idea in 2012 with a two week trip to Kabul, funded by selling my car and emptying my bank account and was ignited by the trust of these four brave photojournalists to tell their story. It was lifted up by a community of people who wanted this story to be told, and championed by an amazing team of people who believed in the power of this film. 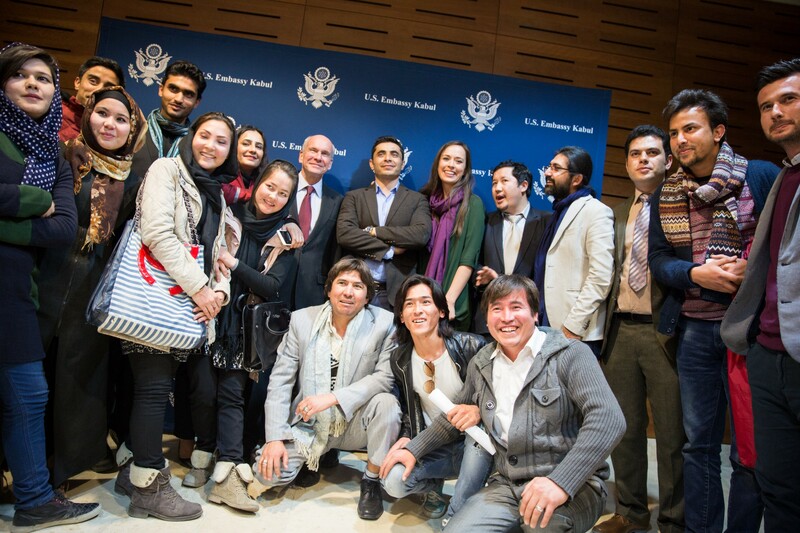 Frame By Frame came from such humble beginnings to screening in front of the President of Afghanistan and so many influencers of the future of a free press. For 85 minutes — they reflected on the great achievements of the media in the last fifteen years, the risks they face on a daily basis, and how much is still at stake. It’s hard to know what effect a film will have — but it was encouraging to see that this happened two days after the screening. Ghani’s decree constitutes a symbolic challenge to such killings. 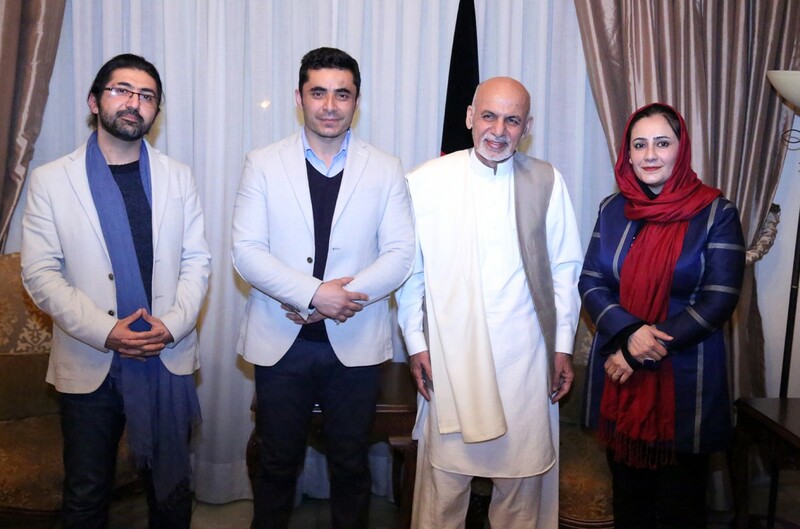 But if he’s serious about protecting media freedom, he needs to muster the political will to stop threats and attacks on Afghan journalists by pro-government forces. FRAME BY FRAME continues to screen in countries around the world. 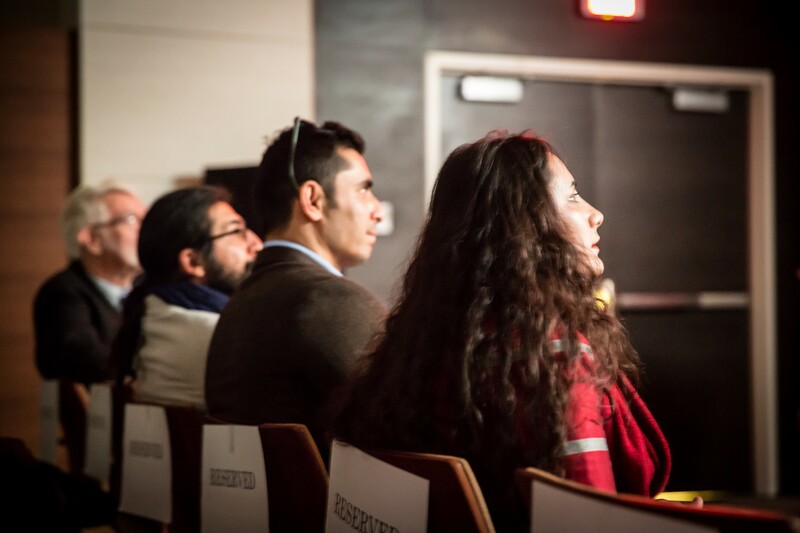 Special thanks to Amin Panangi for capturing many of these photographs at the screenings.